From Manhattan to Riverhead, Long Islanders have used the Long Island Expressway to get to many locations on the Island. Also known as the LIE, the 495, or I-495, these three lane expressway runs through the middle of the island. A Long Islander knows, if you get lost and you see a sign to the LIE, you know you are going to get back on to where you are going. Queens-Midtown Tunnel: This is your portal to Manhattan from Long Island and the beginning of the LIE. I-278: This interstate highway will take one to Queens. 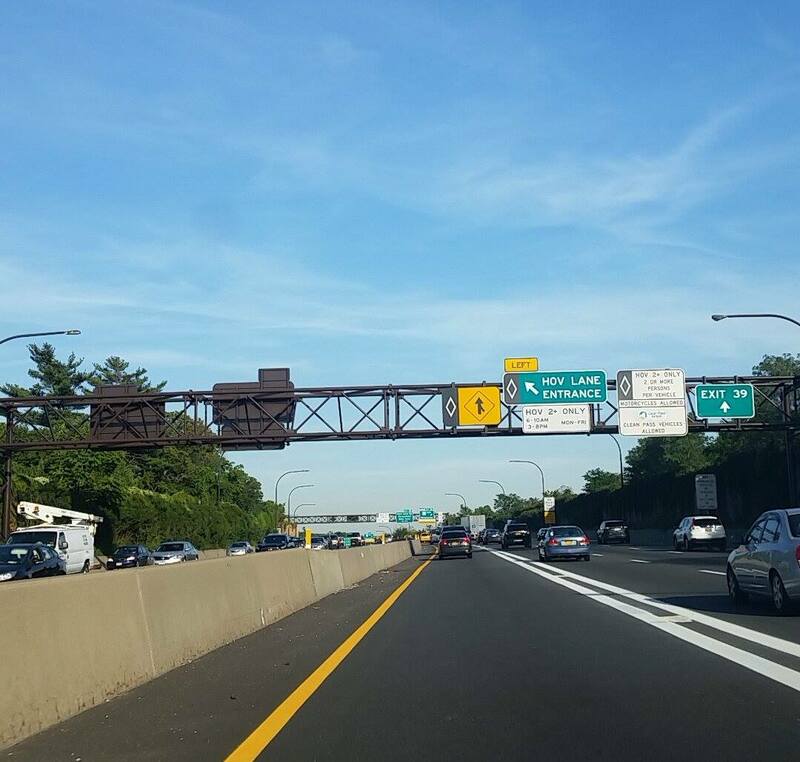 I-678: This north and south interstate will take you through Queens and the Bronx. Grand Central Parkway (GCP): This parkway will take you to the Triborough Bridge. I-295: In Queens, one can take this interstate to the Throgs Neck Bridge and the Bronx and Queens. Cross Island Parkway: This is part of the Belt Parkway that can be taken to the broader of Queens and Brooklyn. Northern State Parkway: Starting in Jericho, this parkway goes to the beginning of Route 347. Sagtikos State Parkway: This Suffolk parkway going north and south goes between Smithtown and Islip. County Road 54: The LIE ends that this county road out in Riverhead. So, if you cannot find your way, always find a way back to the LIE and you find exactly where you need to go!